Sander Geophysics Has Introduced Children to the Magic of Reading for Ten Years! ONFE’s Volunteer Month continues! 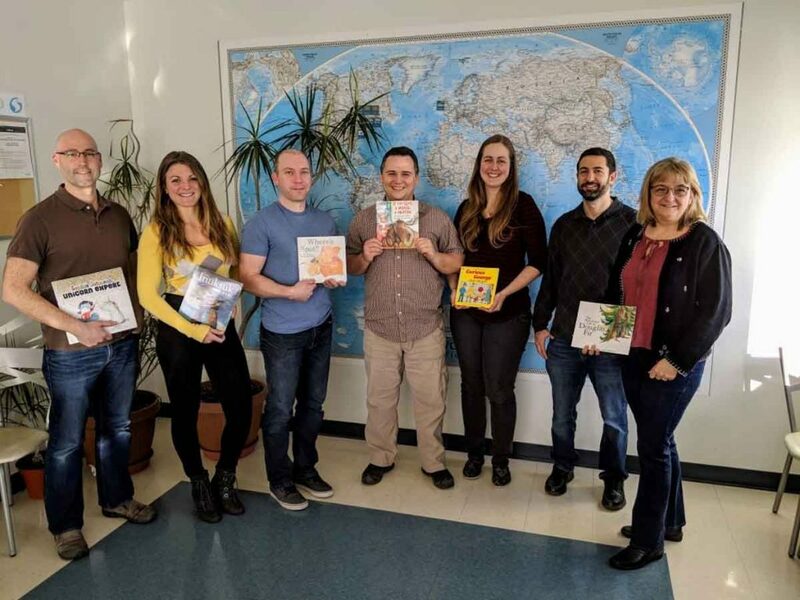 This week, we’re highlighting the outstanding passion and dedication of Sander Geophysics staff, who’ve been inspiring a love of reading in kindergarten students at General Vanier Public School since 2009. This year marks the tenth anniversary of OttawaReads’ partnership with the Sander Geophysics team! 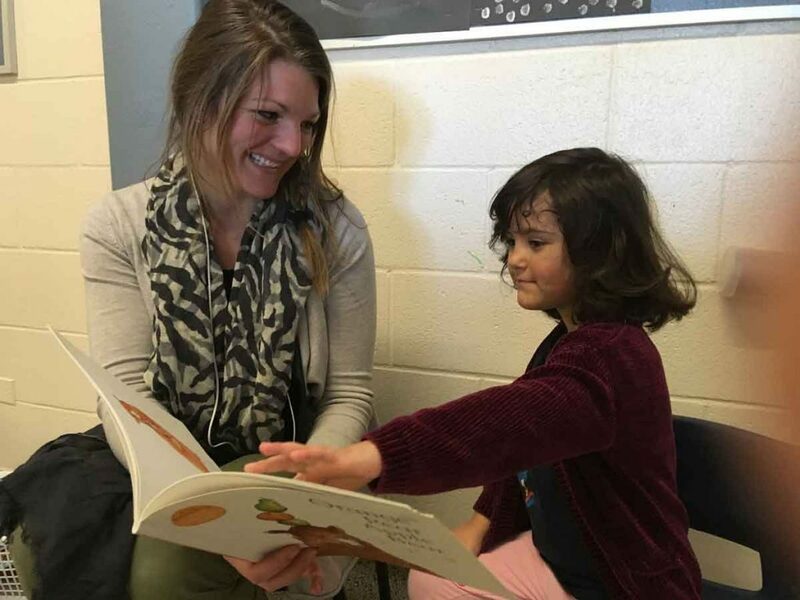 Kindergarten students at General Vanier Public School get a special treat every Friday between 10:00 and 11:00 a.m., as a pair of volunteers from Sander Geophysics join the students and read to them in a one-on-one setting. 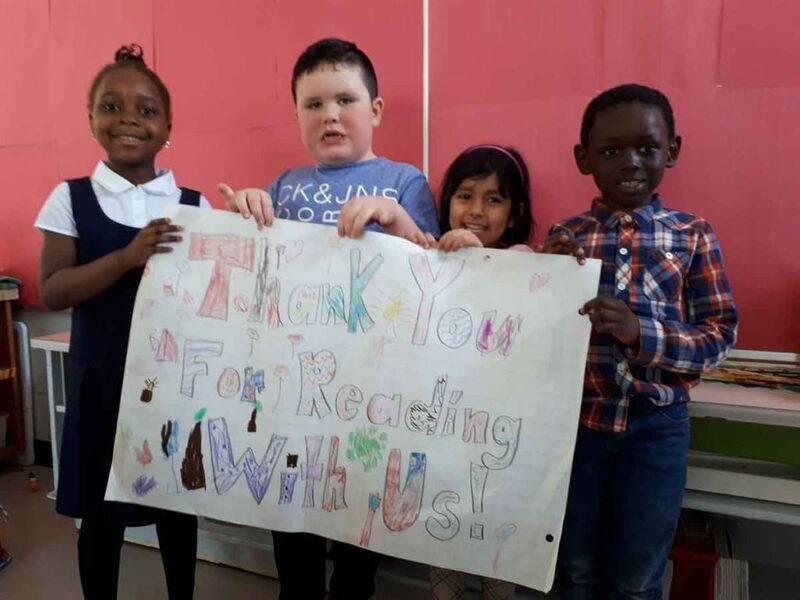 Roughly half the student population at the school are newcomers learning English; volunteers play a key role in developing children’s essential literacy skills. 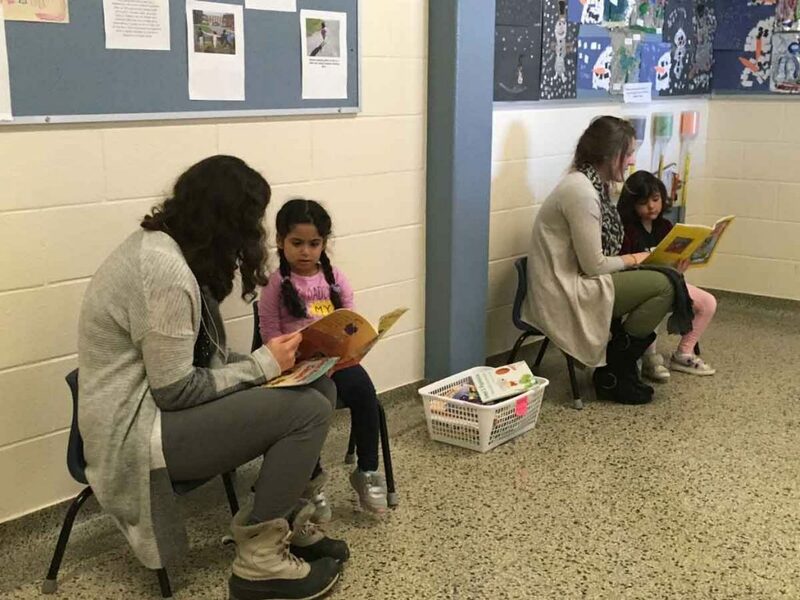 Students at General Vanier love being read to! 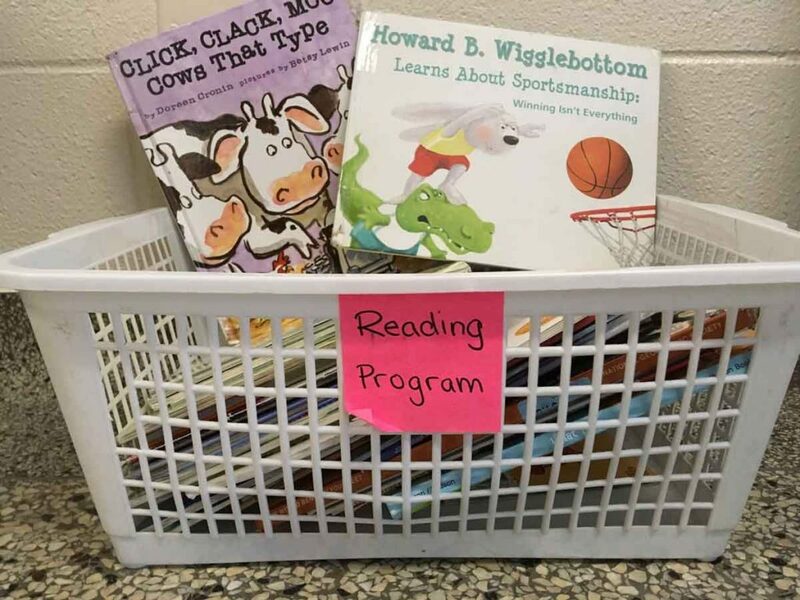 Every Friday, lucky kindergarten students at Vanier Public School pick out a book of their liking. The children often have favourite books, and so do our volunteers! Ania loves “Harry Potter”, “We Are in a Book!” and “Scaredy Squirrel”; Lindsay is a fan of “The Teddy Bears’ Picnic”; and Luc enjoys reading “If You Give a Moose a Muffin” and “Le petit prince”. Corporate volunteering is a fantastic way for your team to give back to our community. To get involved, check out our list of group volunteering opportunities, or contact Lee-Ann Scott, Director, Ottawa Volunteers in Education.